You would have heard about Queenstown’s adrenaline-pumping adventure activities – but what if you don’t like heights, jumping or getting wet? Here are three activities that will give you breathtaking memories – snowshoeing, nordic cross country skiing and snowmobile tours. You are given a special pair of shoes, snow shoes, that allow you to walk on the snow without sinking in. This takes place in the backcountry, away from the hustle and bustle of the main snow area. 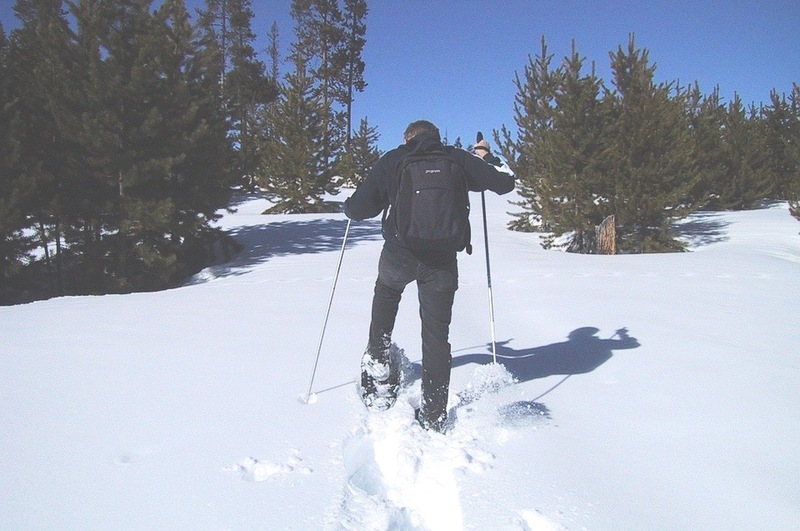 Snowshoeing is a safe and comfortable way to be in the midst of the mountains and enjoy the alpine scenery and snow. Easy to pick up with little practice or instruction, similar to walking, and you have a guide! Ideal for families or groups that want to see spectacular views of winter wonderlands. Born in Europe, this is a highly athletic and popular activity that is following trend worldwide. Did you see the Biathlon at the Olympics? Well, that is one version of the cross-country skiing. Skis are thinner and longer and softer shoes are connected to the skis at the toes that flip up if you walk. The poles are also longer than the poles used for alpine skiing so you are able to push yourself forwards. This is a physically strenuous activity and boy is it good! Nordic cross-country skiing is broken into skating or classic cross-country skiing. Skating is using the ski in a v-form, putting your weight on one leg after the other and pushing yourself forward using the poles. The tracks are either pre-laid out, etched into the snow, or on a flat surface. 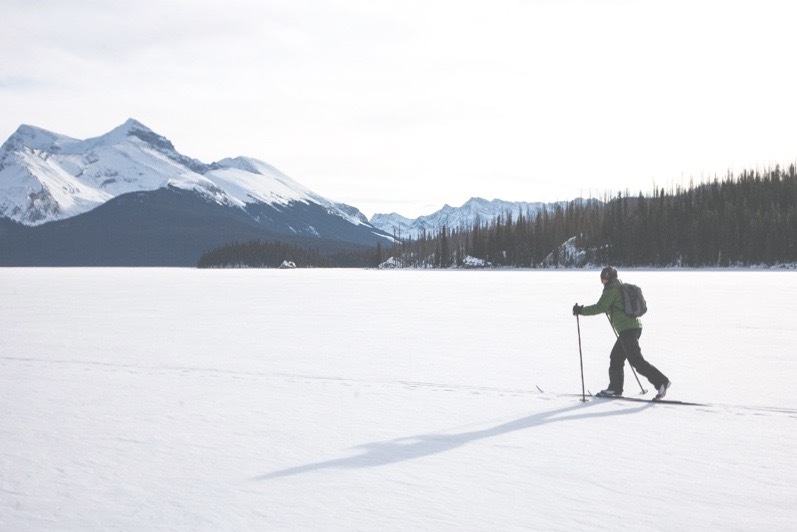 The classic style of cross country skiing is a little different, using two parallel, hip wide treks that are pressed into the snow. Your skis stay straight in the track, on the ground and you push them to the front, one after the other, similar to jogging or running. It is harder than snow shoeing to get into the rhythm but you can do it! 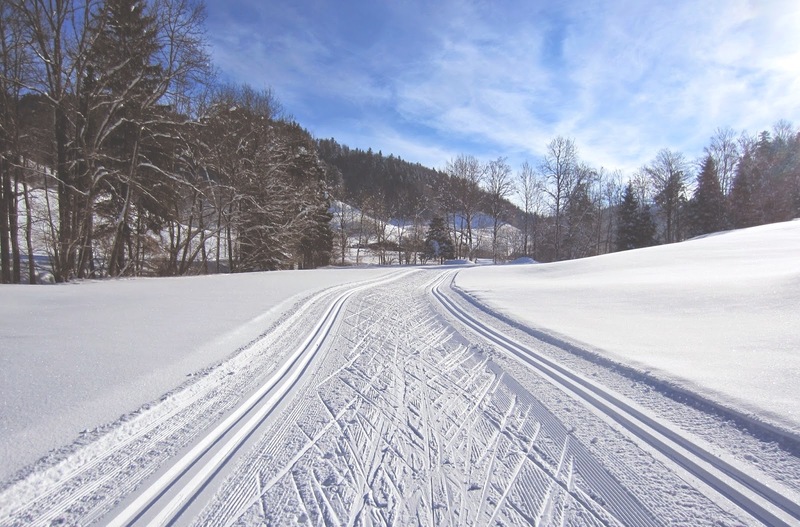 The tracks for cross-country skiing are mainly flat and curve around the landscape. This is best done during the day so you can experience the views, but if your snow resort has lighted tracks – give it a go! Particularly romantic if it snows. This activity is a little zippier than the others, probably because you have a motor. Snowmobiles go fast, up and down hills, and you can enjoy views of alpine paradises without much effort and from numerous locations. 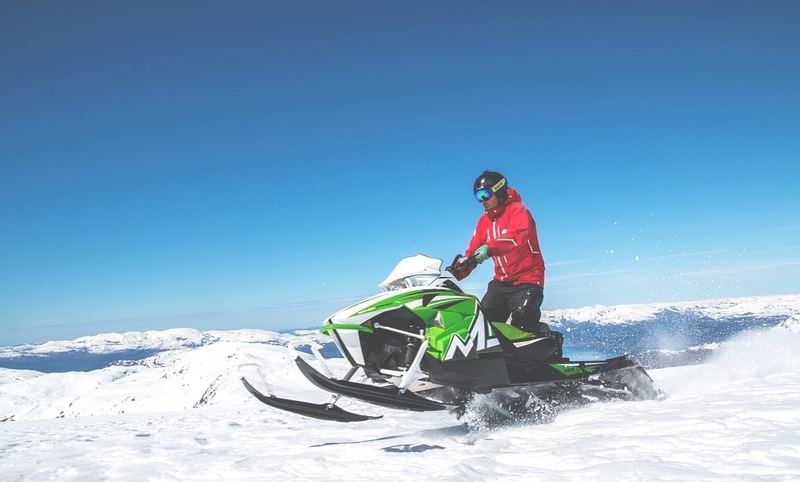 Snowmobile tours have an easy to medium technical difficulty rating and do not require any athletic pre-requisite. 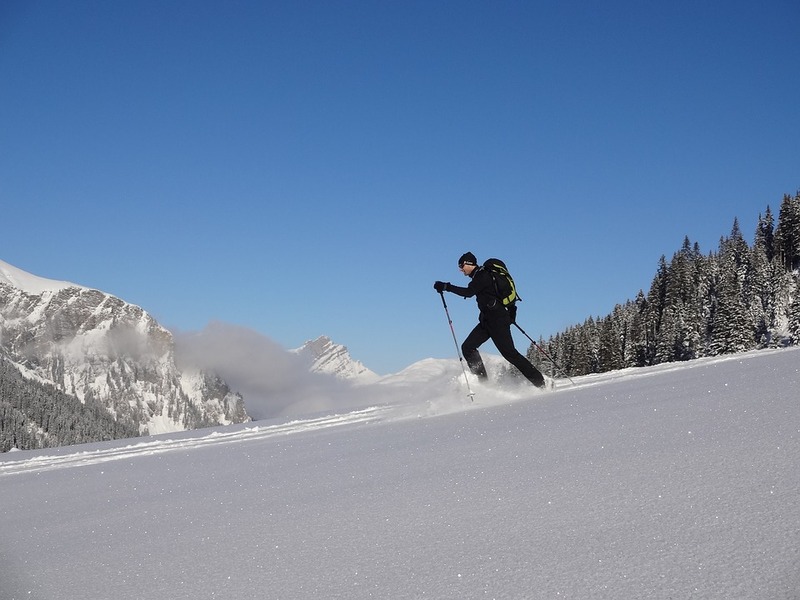 Tours are run by local and professional guides and take place on exclusive tracks, usually in the back country, so you can exert your snow prowess and live your James Bond moments without endangering anyone!